Did you book your last vacation through a hotel or online travel site? You are not unique. More people book holidays online than thru a travel agent. But what makes you select a specific hotel? Is it the price? 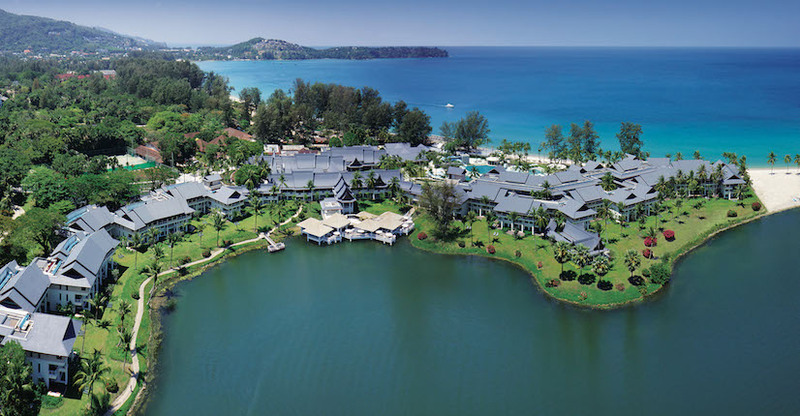 Or a picture - like this aerial shot of the Outrigger Laguna Beach Resort in Phuket, Thailand. Hotels try to seduce you through pictures. Did you know that if a hotel has fewer than 12 pictures it is unlikely to be booked? 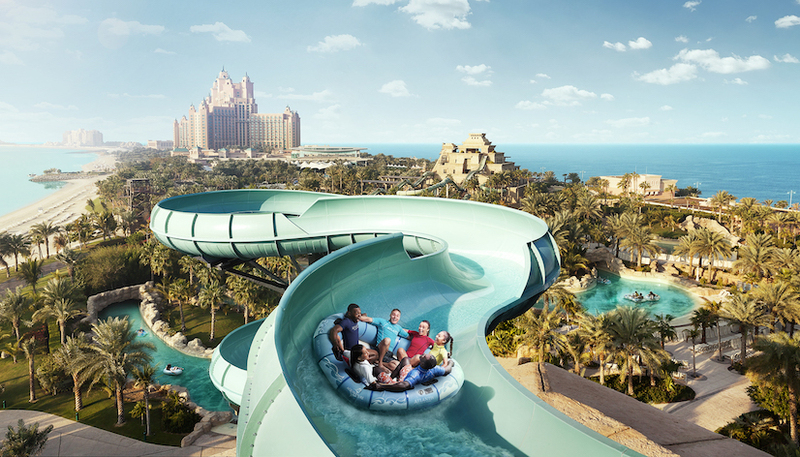 And what is the killer picture that pushes you to click the booking button? When you are making your travel plans you browse the internet for inspiration. Beach, shopping, culture, adventure and entertainment are all magnets. 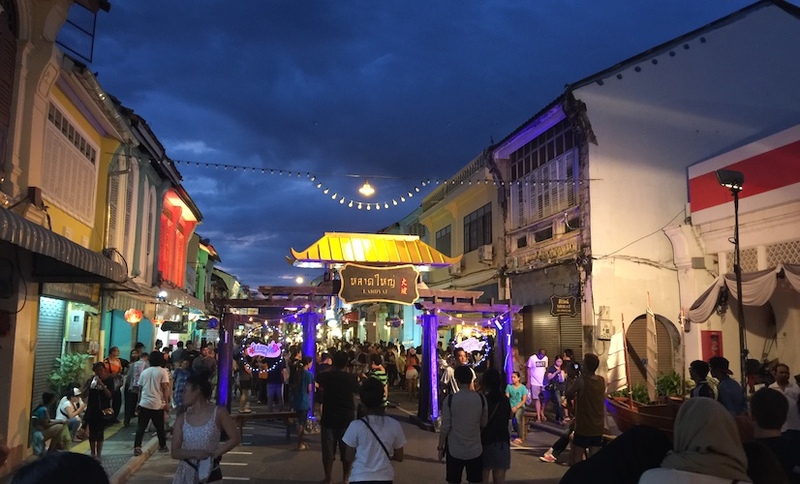 Like this picture of the Sunday Walking Market in Phuket - Yard Lai. But once you have decided on the city, you look at hotel options. 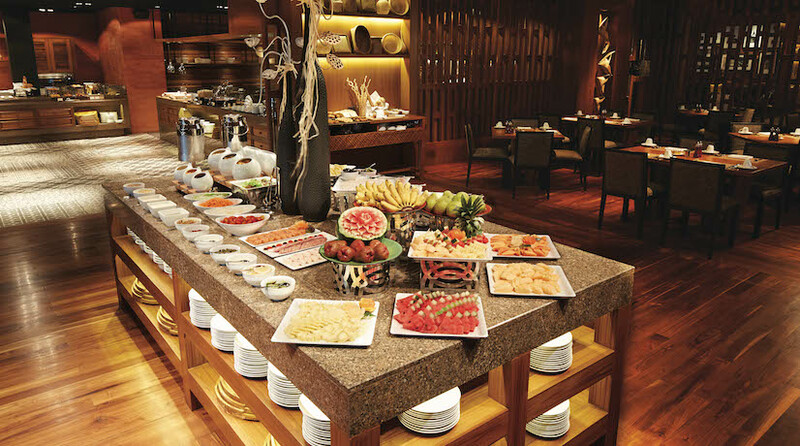 If you can find Halal food near the hotel you may be tempted to stay there. 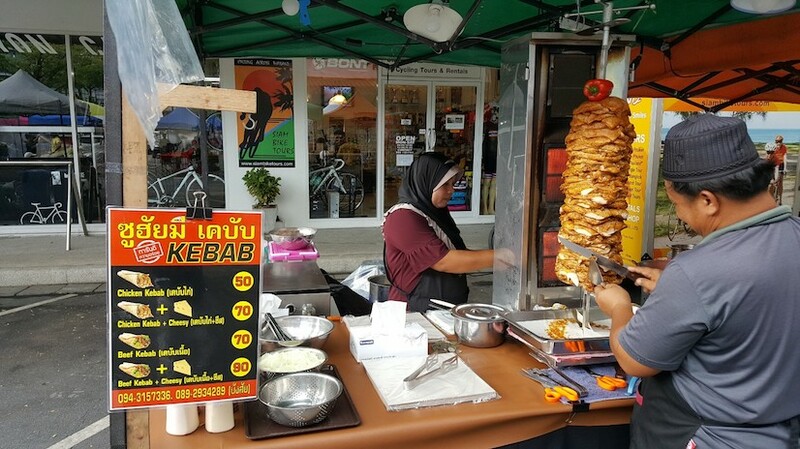 Like this street food vendor selling Halal shawarma at a street market in Phuket just minutes away from several beach resorts. 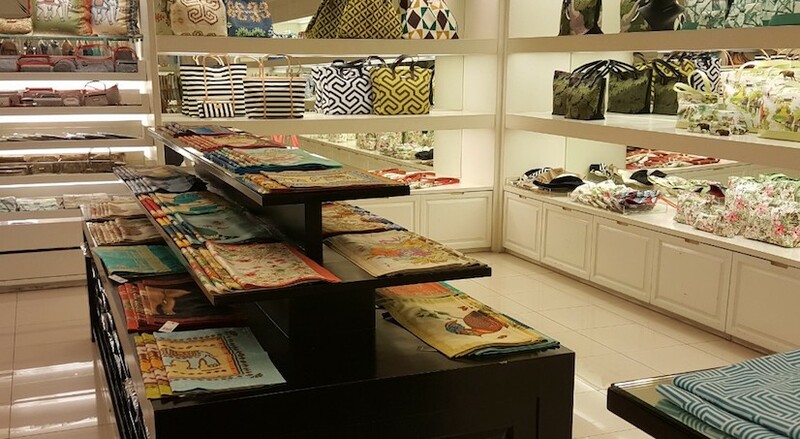 Thai silk at Jim Thompson’s, the iconic silk store, which is located just a short boat ride away from the Outrigger Laguna Phuket Beach Resort may kindle your desire to stay in a hotel that is minutes away from shopping. Online hotel booking sites and a hotel's own website try to charm you with pictures of the exterior, the pool, the gym, the spa, the restaurants and the food. The pictures are all aimed at making you click the Book Now button. But is the hotel room picture the clincher? 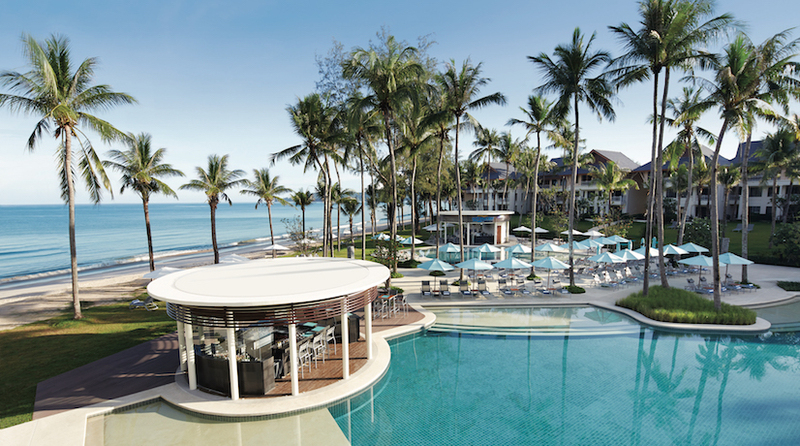 Outdoor pool and restaurant with an ocean view - paradise on earth! But not the killer picture. What about activities for kids? 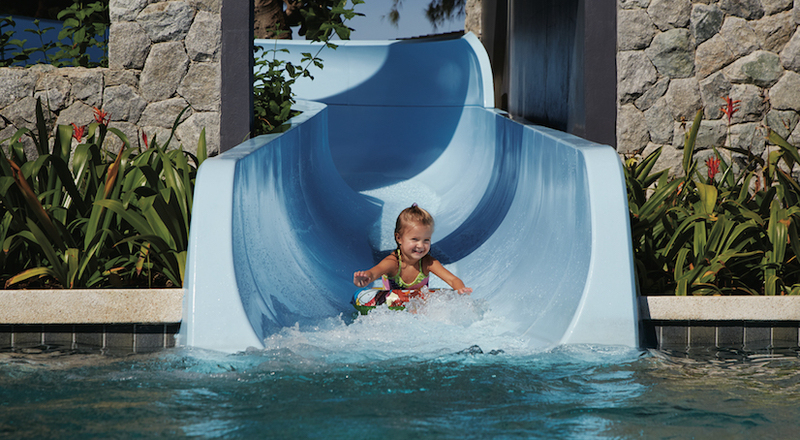 A swimming pool with a water slide for children may tempt some. 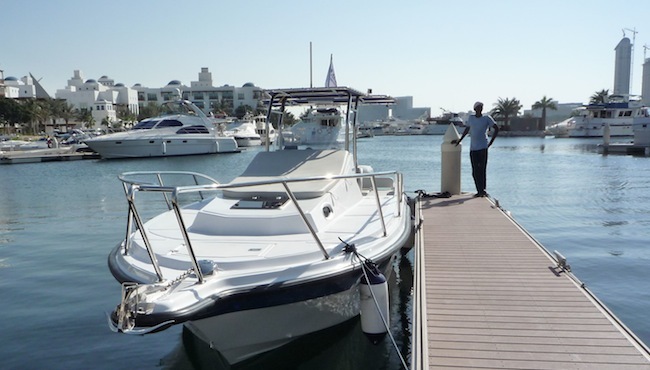 A safe place to leave your children for a few hours while you go out sailing or jet-skiing can be an incentive to book a hotel. Your stomach wants you to say yes! Food and restaurant pictures are titillating. But not the clincher. 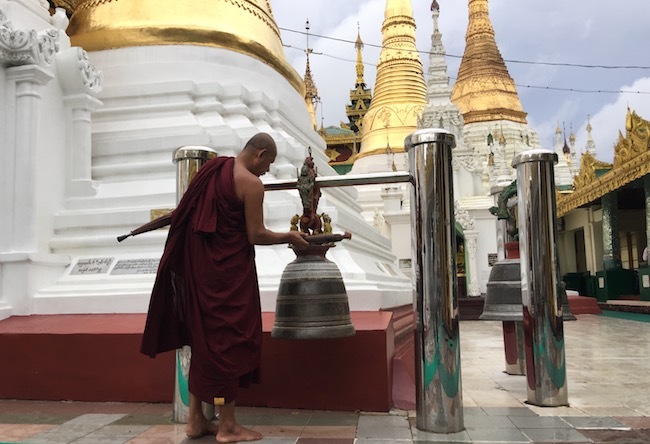 Cultural activities are also a strong attraction. 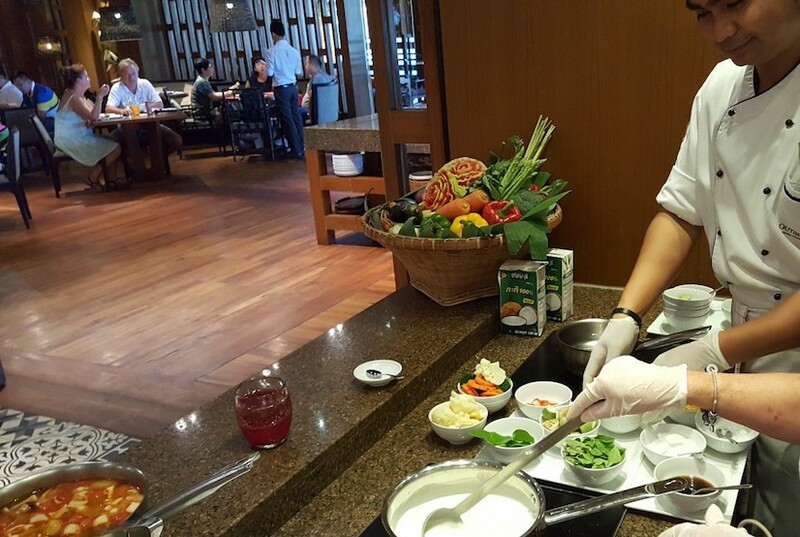 If the hotel chef teaches you how to make Thai food you may want to stay at this hotel. 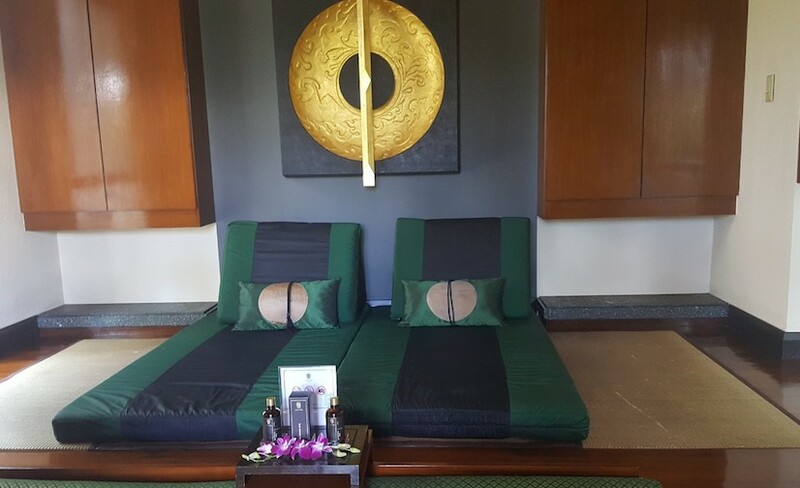 If your hotel or, as in this case, the nearby Banyan Tree Resort, has a spa where an expert masseuse can untangle all the knots on your back and shoulder, you may want to stay there. 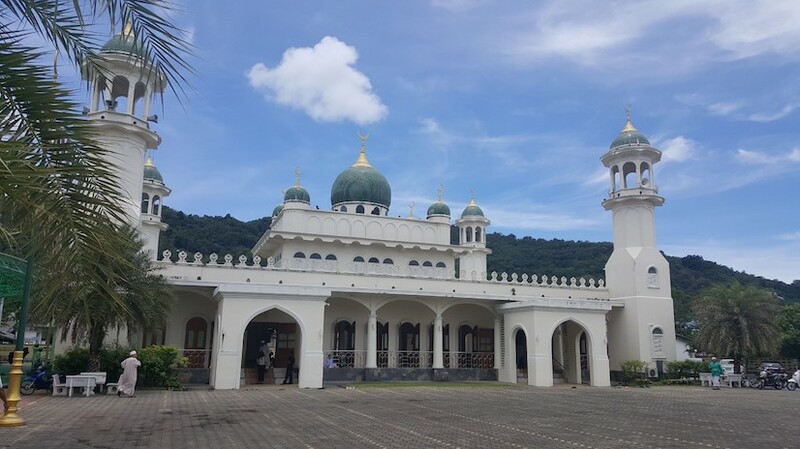 On a Friday you may want to pray at the local mosque and if a masjid is just a 10 minutes drive from your hotel - Masjid Mukaram Bangtro, Phuket - you could be tempted to stay there. 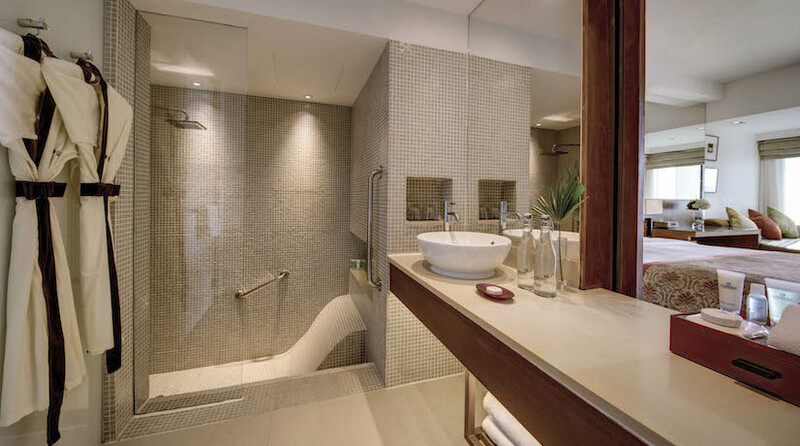 According to Ms Toni Portmann, CEO of Dhisco - a travel industry content distribution system which facilitates 10 billion transactions every month - the picture that makes travelers go for the booking button is none other than the picture of a nice, clean, well appointed bathroom. So there we have it, the killer picture that drives people to book a hotel isn’t one that shows beautiful beaches and delicious food. It is something we do not generally discuss in public. The picture of a bathroom! If you are a Muslim traveler it is not just any picture of a bathroom. 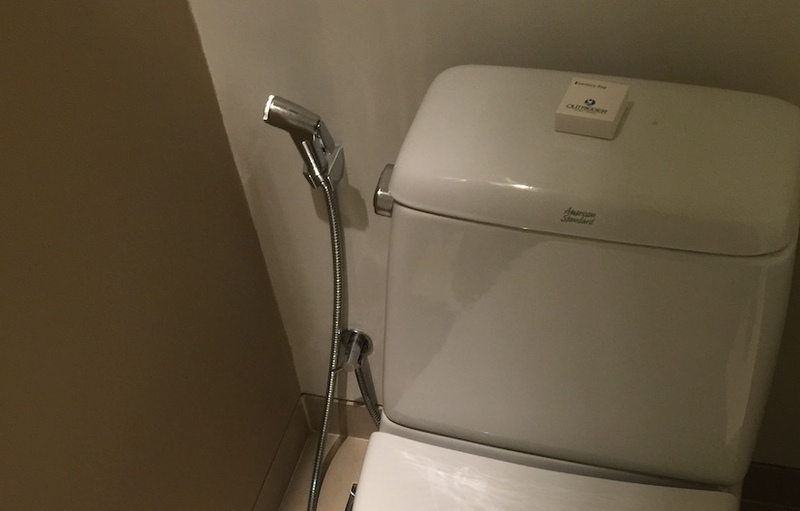 It is a picture which shows that the hotel is sensitive to the hygiene needs of Muslim travelers and has a muslim shower or Shattaf in the toilet. A bidet spray makes all the difference. Remember when you placed a water bottle in the toilet and you came back to find it missing? Remember when you discovered that a half-full bottle is not thrown by the cleaners so you always leave a half-full bottle of water in the hotel toilet? And now think about it. If the hotel has a picture of a muslim shower in the toilet wouldn’t you go for the Book Now button? Hoteliers reading this: remember, 120 million Muslims travel every year and spend north of $150 billion on their travel expenses. Make your hotel a trifle more attractive for them and collect their blessings and their dollars. 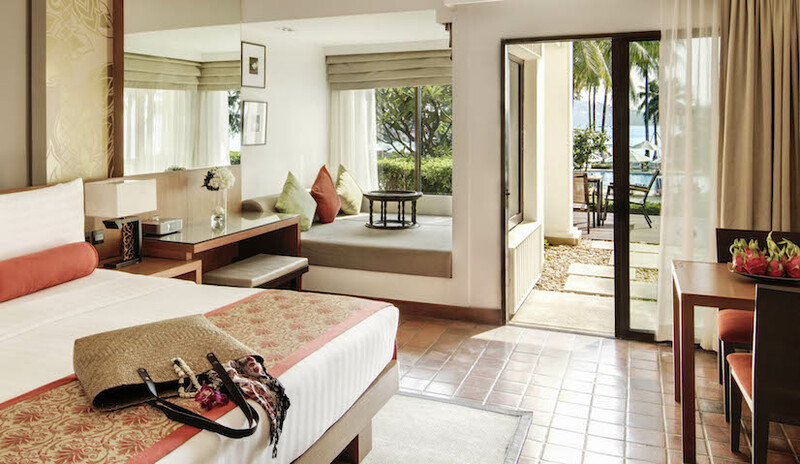 If you want to book this hotel just click here!